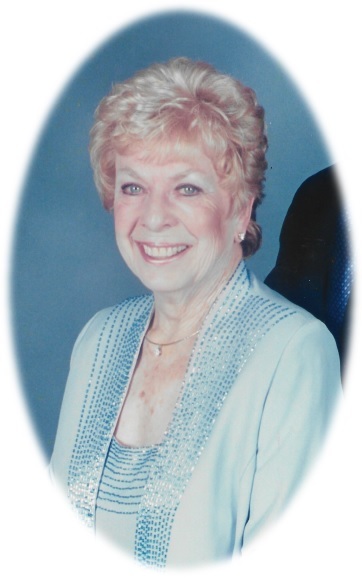 Rosemary McNulty, age 90, of Allison Park formerly of White Oak died Wednesday, January 31, 2019. She was born in McKeesport on February 15, 1928 and is the daughter of the late William F. and Jane Wilson Jackson and the wife of the late Gerald McNulty. She was an operator for Bell Telephone for many, many years. She enjoyed shopping and valued the company and camaraderie of her family and friends. And her great wit triggered laughter and happiness among those lucky enough to know her. Rosemary also loved traveling, especially her many trips to Ireland. In addition to her husband, she is preceded in death by her sister, Jean Jackson Eckman. Rosemary is survived by her cousins Gerard Driscoll of Forward Twp., PA; Paul Driscoll of Murfreesboro, TN; and Daniel Driscoll of White Oak, PA and dear friends, Cahal and Kathleen Dunne from Gibsonia and their children and grandchildren, Ryan, Shaun, Dina, Nathan, and Jocelyn; also, nieces, nephews and numerous other cousins. 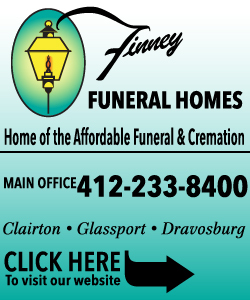 Family and friends will be received at Strifflers of White Oak Cremation and Mortuary Services, 1100 Lincoln Way, White Oak, PA 15131 (412-678-6177) on Monday, February 4, 2019 from 4:00-8:00 pm. Mass of Christian Burial will be celebrated at St. Angela Merici Church, 1649 Fawcett Ave., White Oak, PA 15131 on Tuesday, February 5, 2019 at 10:00 am. Burial will take place in Arlington National Cemetery. 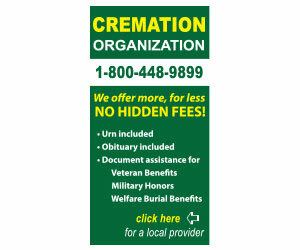 To share a memory or condolence, please visit www.strifflerfuneralhomes.com. "Francis Joseph McCart…" || "Donald William Nelson…"